Animal kingdom is a vast fauna hierarchy in living things. In animal kingdom, you can either be the prey or the predator, that is the nature of animal ecosystem. However within this 100 years, more animal species are now extinct or dying exceedingly due to careless and irresponsible act of humans. Center for Biological Diversity release a statement that said more than 15,000 species of animals will be extinct in next 100 years. 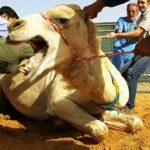 The increase rate of animals dying are not cause by natural order, almost 80% are cause by humans such as pollution, illegal poaching and unethical hunting of animal for exotic cuisine. In recent event, China high ranking official reportedly had gather to eat endangered giant salamander. It is believe that eating salamander meat can make a person look younger with its anti-ageing essence, however this have’t been scientifically proven yet. 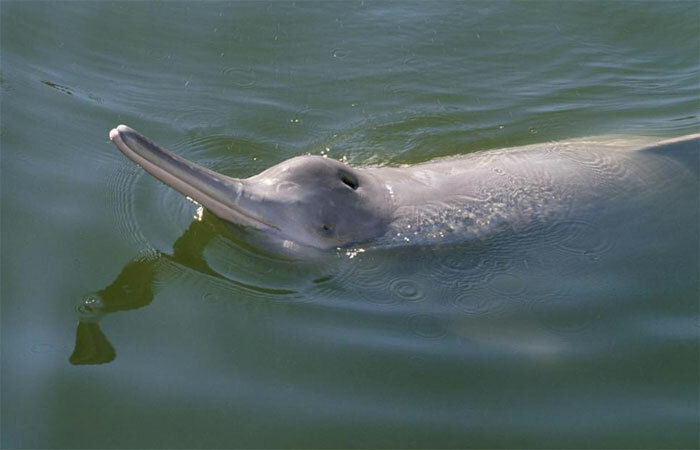 The last reported finding of baiji dolphin was on 2007. 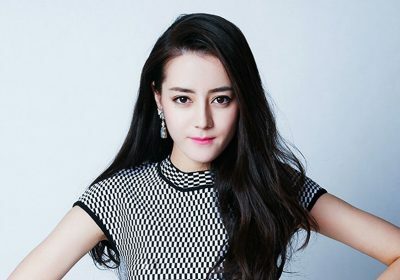 They can only be found in China Yangtze river, people of China call it the ‘Goddess of the Yangtze’ because of its beautiful white skin and gentle features. With the increase of China machinery industry around YangTze, uncontrollable water pollution might be the cause of baiji dolphin extinction. The West African black rhino was a sub-species of black rhinos. According the research, they were declared extinct in 2011. They can be found Cameroon, however survey conducted back in 2006 concluded that no signs of this mighty species ever found again. 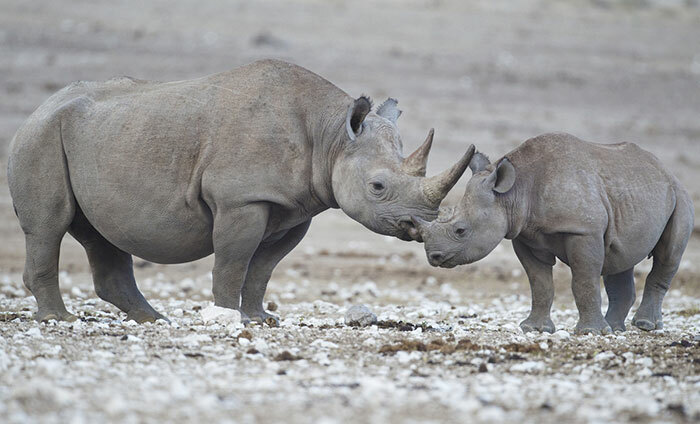 The illegal and uncontrollable rhino poacing in the region might lead to the extinction of the west African black rhinos. 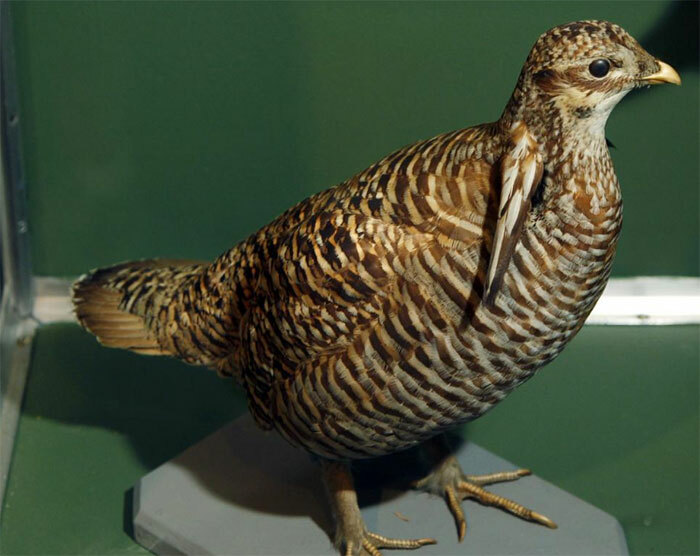 Original discover in North America back in 18th century, the heath hen is considered a delicacy for poor people back in the dark time of 18th century. It is said they were the first choice for meal if turkey is not available on thanksgiving day back in 1900. The last sight of heath hen was on 1932. The Tasmanian Tiger was a large carnivorous marsupial. Although its name had ‘tiger’, they weren’t classified as decedent of tiger species. They are more like a dog with tiger stripe hence the name ‘Tasmanian tiger’. Due to large bounty of the animal back in 1900, many had been hunted down and killed that might cause the fewer existence of this species within 100 years. 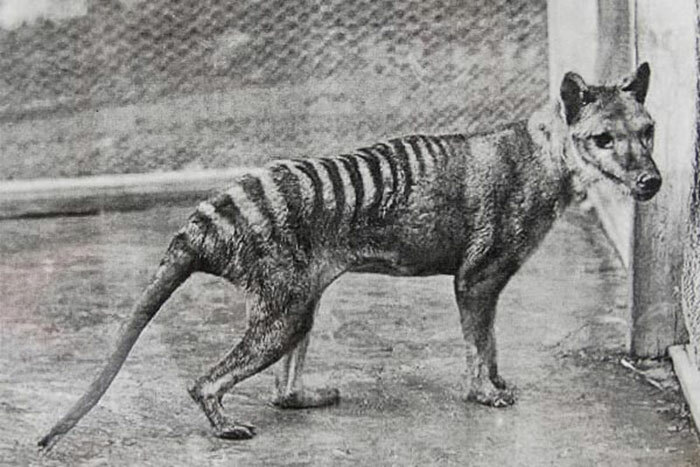 The last living captive Tasmanian tiger died in Hobart Zoo, Tasmania in 1936. 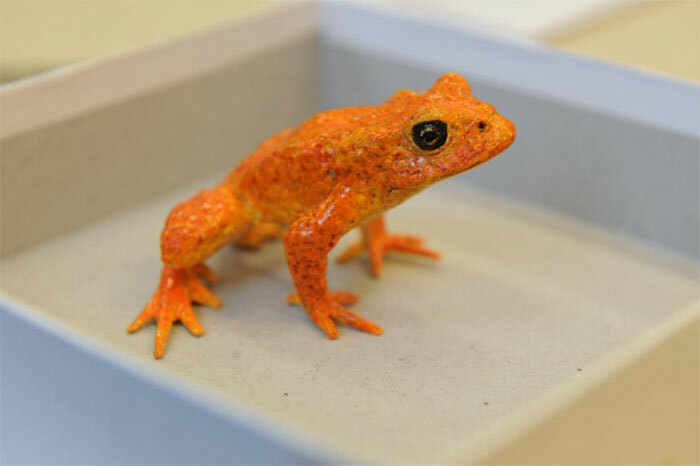 Typically found in Costa Rica, the golden toad is a bright gold color small size frog, the last record sight of golden toad is around 1980s. It is believe the climate changes in Costa Rica lead to the extinction of these species. 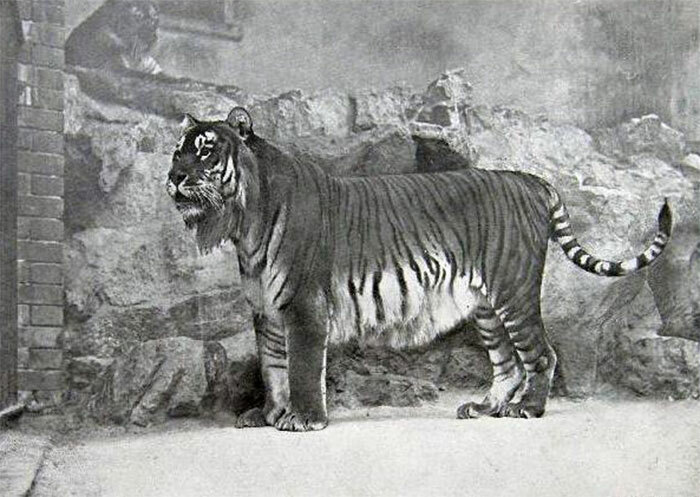 The Caspian tiger is an extinct subspecies of tiger that had been recorded and found late 19th century. They were originally seen in Turkey, Caspian Sea, hence the name Caspian tiger. 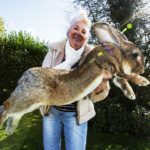 It is a largest recorded living cats seen existed. 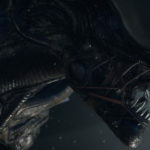 Although they were last seen in the late 1950. 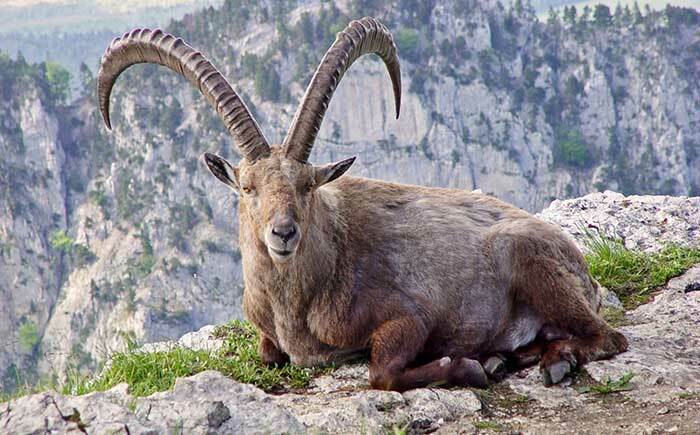 They were subspecies of Iberian wild goat, commonly found in mountain of southern France. It is declared that the Pyrenean Ibex had extinct in early 2000 for unknown reason. The Quagga was a subspecies of the zebra and originally found in South Africa. 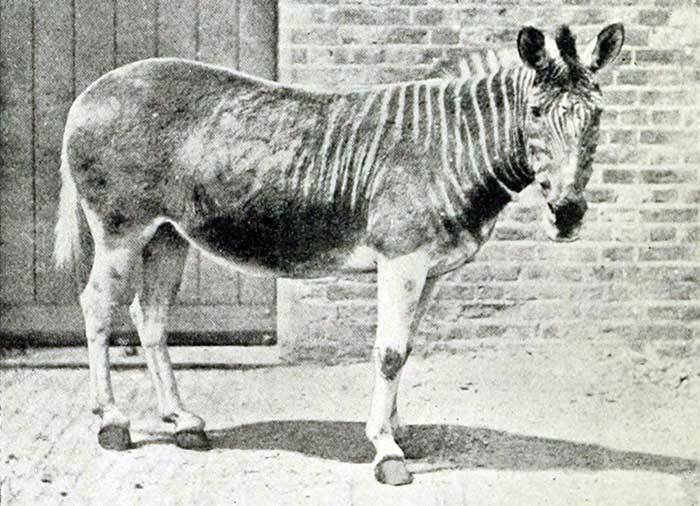 They were hunted down for its pricey unique stripe, the last living of Quagga died at the Amsterdam Zoo in 1883. 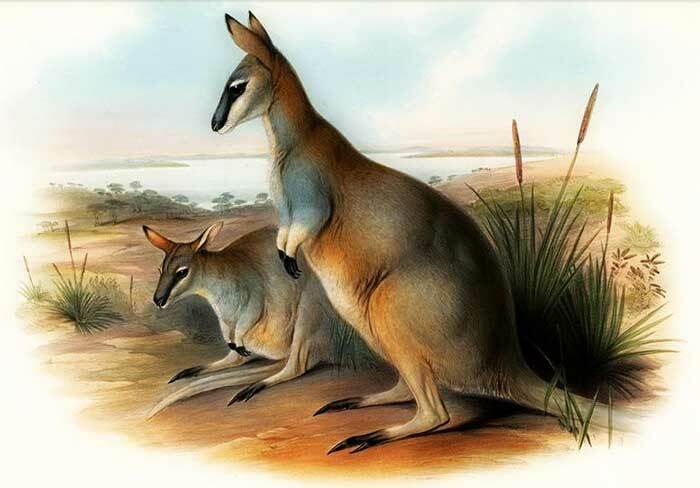 The Toolache wallaby is a slim and elegant species that had a pale brownish grey pelt with a yellow underbelly. They were declared extinct in the late 1970. The cause of extinction was the massive hunting took place for its pelt in the early 1930 and also overcome by predators. Zanzibar leopard is a subspecies of leopard, they were originally from Zanzibar archipelago of Tanzania. 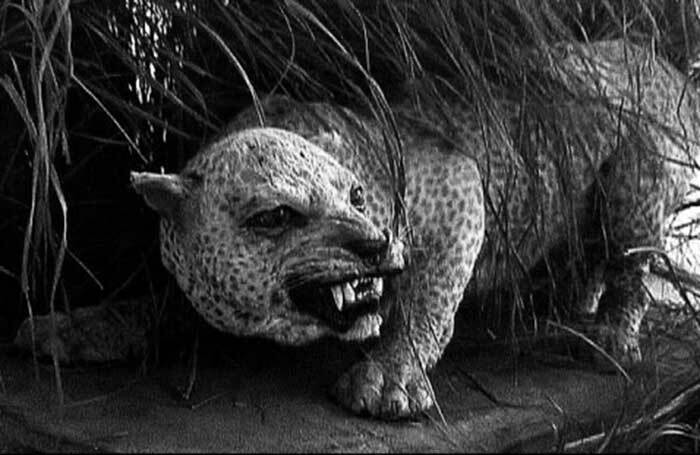 Locals believed witches controlled Zanzibar leopard, the animal was believe to be an evil creature and hunted down to kill by Tanzania locals. Is it human nature to regret after horrible thing happens? Once these species had gone extinct, you can’t create another one, even from a collected preserve DNA which scientist been trying to accomplice for years. 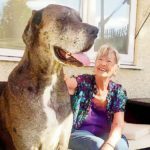 Take a moment and appreciated surrounding animals before they too one by one became extinct in the next centuries.